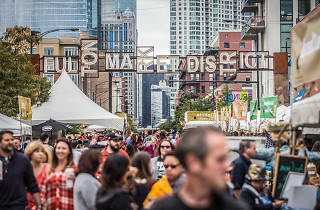 One of the city's hottest dining districts welcomes autumn with the Fulton Market Harvest Fest, curated by Chef Stephanie Izard of Girl and the Goat, Duck Duck Goat and all the other Goat restaurants. These Chicago food bigwigs round up dishes from some of the best West Loop restaurants, accompanied by beer, cocktails and cooking demos from some the area's most talented chefs. Want even more reasons to indulge? 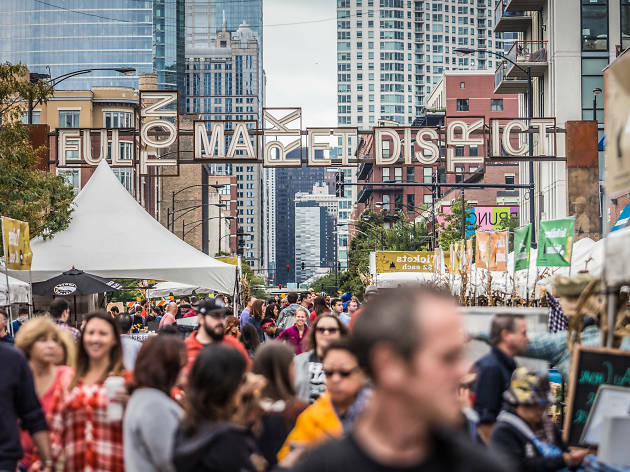 Check out a lineup of dinners, bread-making lessons, butcher demos and even more way to take part in the seasonal food fun.